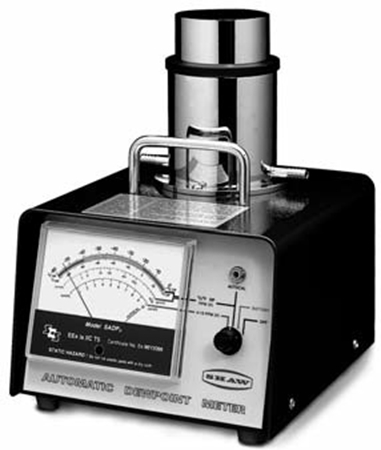 For the measurement of moisture in dry air and gas or moisture in products like wood and food. 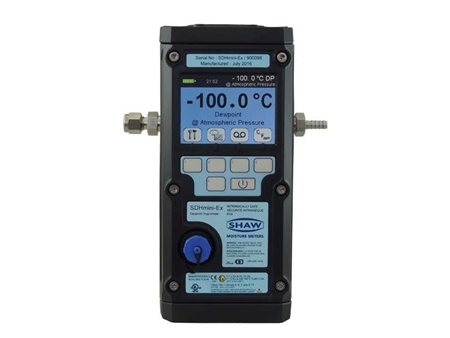 The Shaw Moisture Meters Model SDT-Ex is a compact, 3 wire, 4 – 20 mA dewpoint transmitter designed to meet the stringent demands of industrial applications. 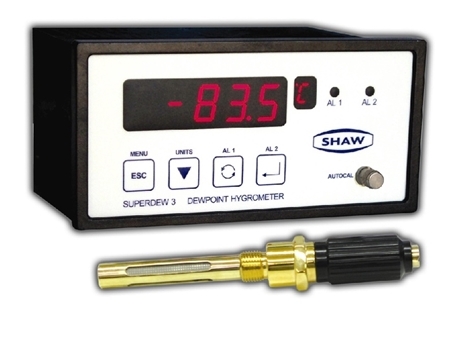 The SUPERDEW 3 Model from Shaw Moisture Meters is a single channel on-line hygrometer designed to measure dewpoint in process gases and compressed air. 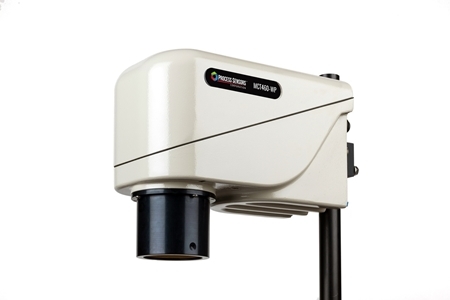 The MCT460-WP is an in-line Moisture Analyser for Wood Products. 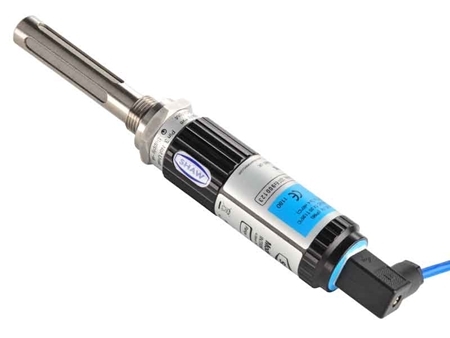 The MCT460-T Tobacco Moisture Transmitter is an on-line sensor 'dedicated ' to measuring moisture in all forms of tobacco. Built for difficult processing environments the MCT 330HD NIR Gauge is comprised of a sensor and operator interface combination. 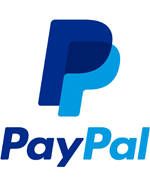 Its fundamental function is to provide a reliable and robust measurement in challenging environments. Rapid, continuous product analysis is critical in food and snack manufacturing. 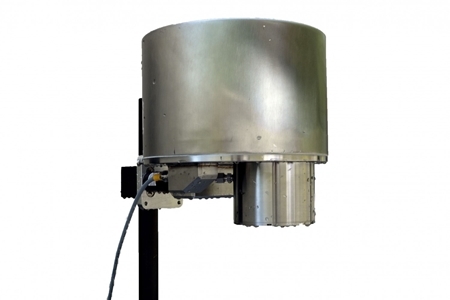 Near Infrared (NIR) bench-top analyzer for periodic spot checking of production samples at line or in the lab. Rapid, continuous product analysis is critical for all paper, film and converting processes.